Ever wonder how animals appear and disappear in magic shows? Do you want those animals to be trained and treated like superstars? Birds n Beasts Inc. is the solution! 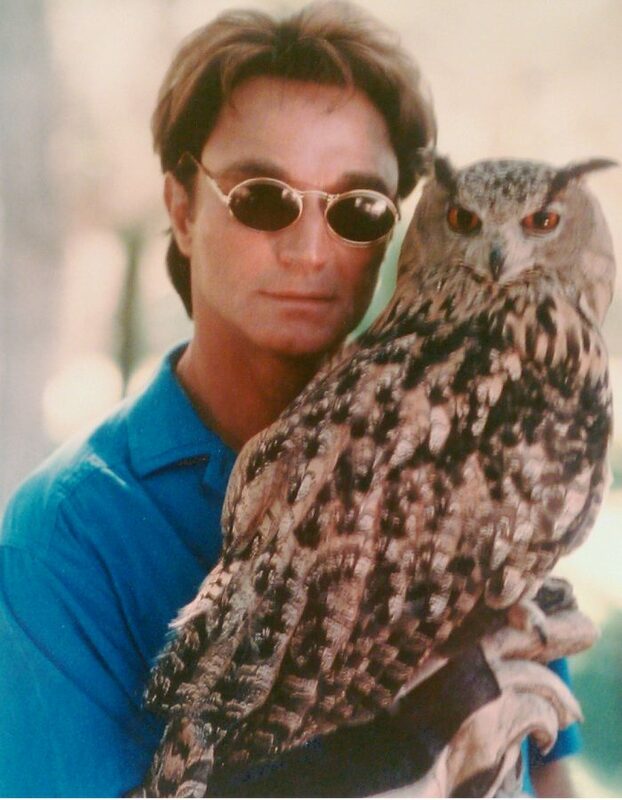 In 1990 Birds n Beasts began helping magicians to keep their animals healthy and happy. The focus was on creating methods for animals to participate in the magic routines with the least possible stress. Using positive reinforcement and an understanding of illusion design, we discovered new ways to increase both animal comfort and magical effect. Since then, our “Magical Wildlife” services have helped many non-human magician’s assistants to have safe and empowering lives while also making the illusion show even more unbelievable. Magicians from all over the world contact Birds n Beasts Inc. because of our expertise in design, construction, and animal training. These skills allow BnB to create new animal magic as well as improve traditional routines. BnB clients have included Siegfried and Roy, Lance Burton, Criss Angel, Joaquin Ayala, John Hirokawa, Ariann Black, Greg Gleason, Hans Klok and David Copperfield. If your act or large production requires animal magic, from a dove appearing to an elephant disappearing, Birds n Beasts Inc. can help ensure your wild performers are safe and happy and long term successful, helping your show to be more successful.